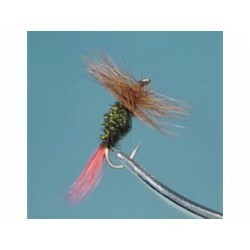 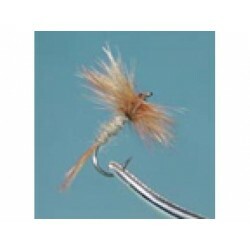 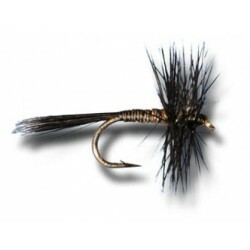 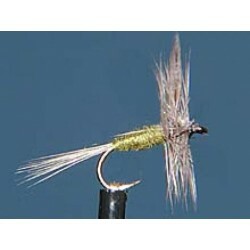 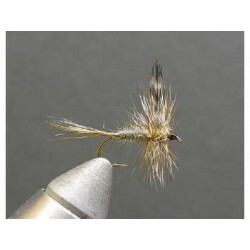 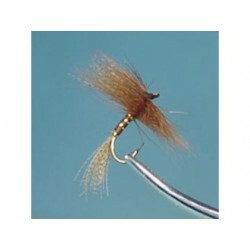 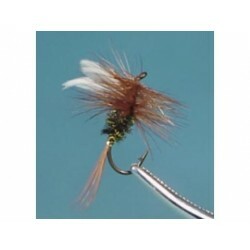 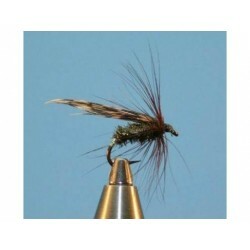 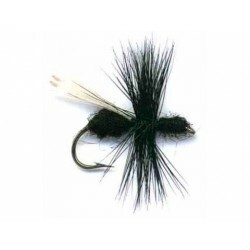 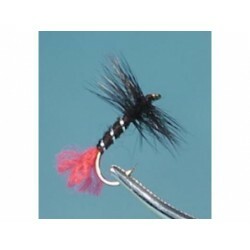 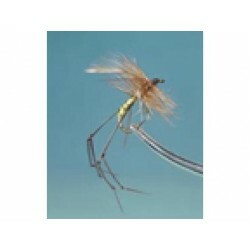 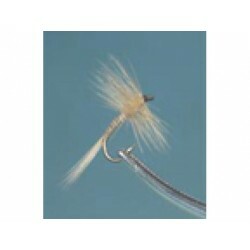 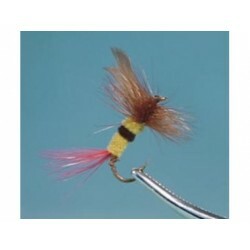 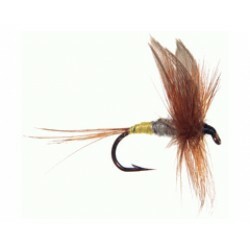 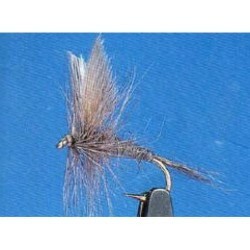 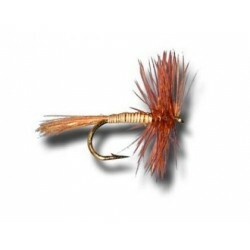 > Flies>Shadows - Cigar Bomber - Shrimp - White tail - Shrimp hackle. 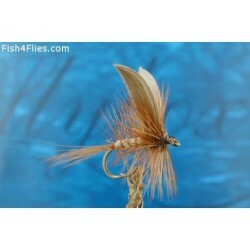 Shadows - Cigar Bomber - Shrimp - White tail - Shrimp hackle. 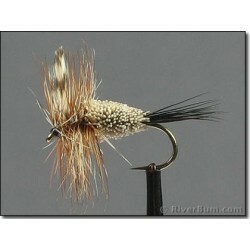 Partridge CS42 # 2- # 4 - # 6.